GO TO BRIDGES & TUNNELS Site! 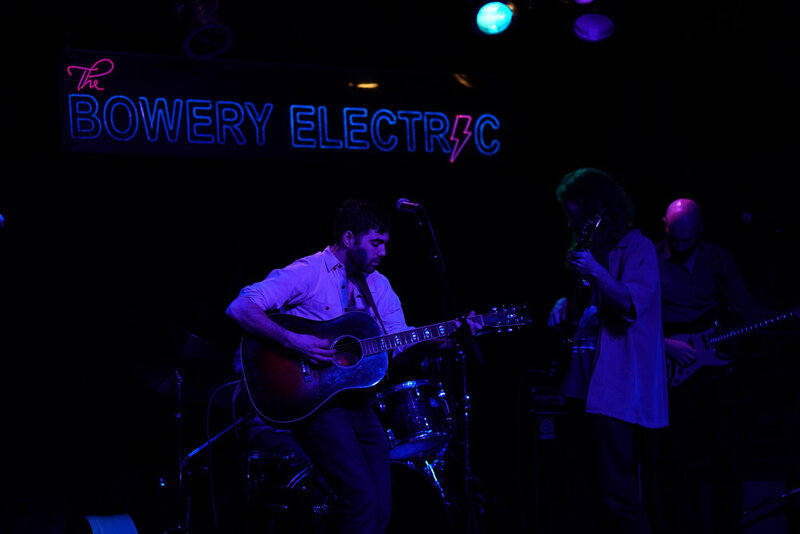 Danny Greenberg is a singer songwriter based out of New York City. He combines the influences of his east coast upbringing, growing up in New Jersey and studying in Boston,with the musical influences of southern roots music to tell contemporary east coast stories through old world folk songs. Bridges and Tunnels is the band of collaborators and story tellers Danny makes and shares music with. Joseph Pess on the drums, Eddie Mathews on the Bass, Max Ross on the Lead Guitar, and Gabe Valle on Keys and Fiddle. Bridges and Tunnels has been featured on over 50 radio stations spanning across the United States and Canada including NPR and WFUV. In 2016 the band was featured on John Platt's (WFUV) On Your Radar, a monthly NYC show dedicated to up and coming artists you need to know about.